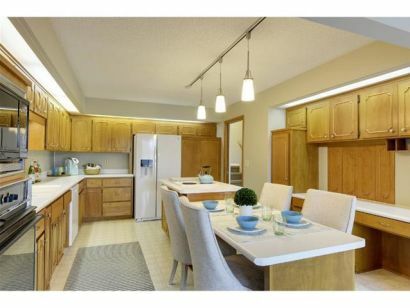 As first-time homebuyers, we couldn't have asked for a better experience with the JSL Real Estate Team. 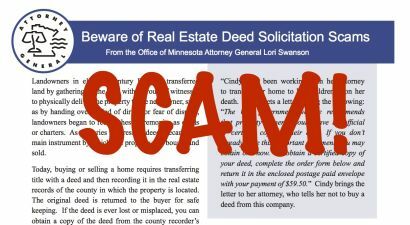 Beware of MN Real Estate Scams. 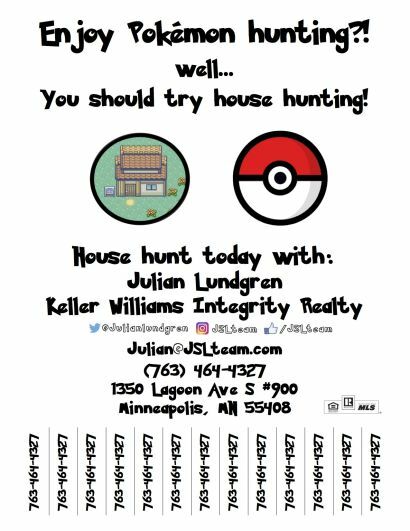 Pokemon Go players - lets hunt for the perfect mn home, condo, or townhouse. 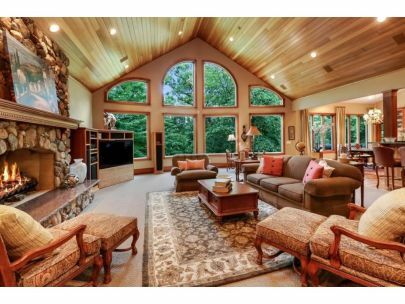 Updated: 21st April, 2019 12:58 PM.